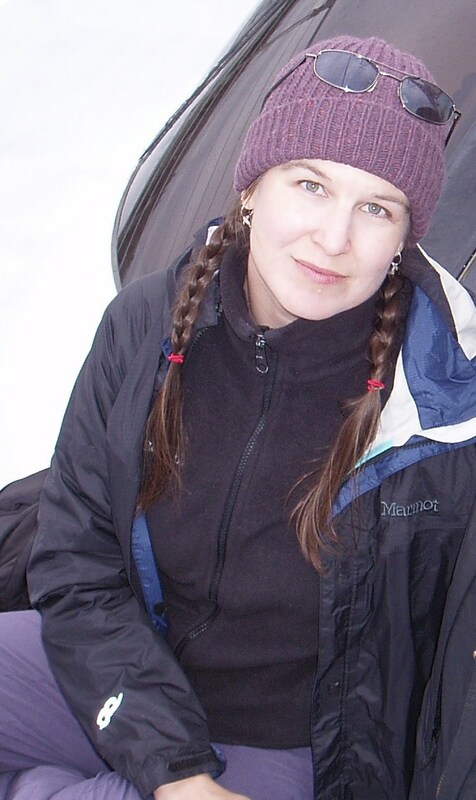 Irene Barnard is a San Francisco Bay Area writer and editor. She has worked with and written for Bay Nature, Coast and Ocean, Terrain, and Estuary, among others. She writes at thislittleplot.wordpress.com. This is wonderful Irene, I am touched by your writings and I so enjoyed seeing a photo of your mother… she is beautiful as are you. Thanks for sharing your world with all of us. Hugs. Thanks so much for sending me the link. I love your reflections and I love you. Just discovered this. I will enjoy your creations. Thanks, Ed. Best of luck to you, as well.